“When people think of a zero carbon home they tend to assume that it will have a much more contemporary design, but that doesn’t have to be the case. The zero carbon home we have built at Llanfair Meadow looks just like the other homes, but has the ‘hidden’ benefit of being kinder to the environment. It has a dual benefit in that while saving energy, it should also save on running costs. 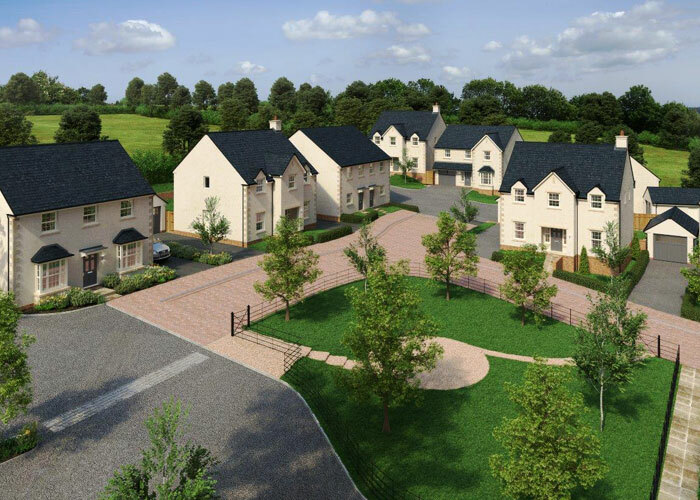 For more information, or to make an appointment with the sales team, call 07392 090258 or see http://edenstonehomes.com/aberthin-cowbridge for details.